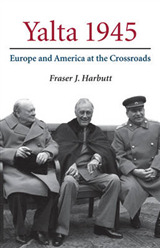 This book presents the ups and downs of the Soviet-Turkish relations during World War II and immediately after it. 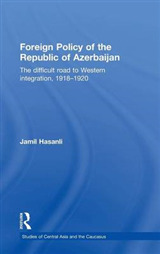 Hasanli draws on declassified archive documents from the United States, Russia, Armenia, Georgia, Turkey, and Azerbaijan to recreate a true picture of the time when the 'Turkish crisis' of the Cold War broke out. 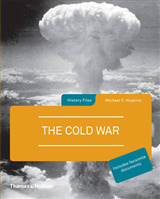 It explains why and how the friendly relations between the USSR and Turkey escalated into enmity, led to the increased confrontation between these two countries, and ended up with Turkey's entry into NATO. 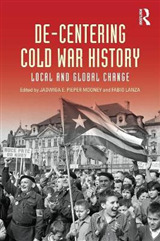 Hasanli uses recently-released Soviet archive documents to shed light on some dark points of the Cold War era and the relations between the Soviets and the West. 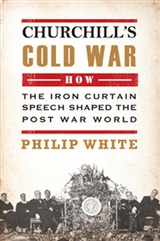 Apart from bringing in an original point of view regarding starting of the Cold War, the book reveals some secret sides of the Soviet domestic and foreign policies. 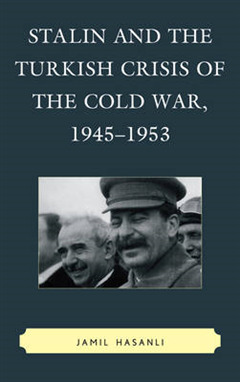 The book convincingly demonstrates how Soviet political technologists led by Josef Stalin distorted the picture of a friendly and peaceful country_Turkey_into the image of an enemy in the minds of millions of Soviet citizens.